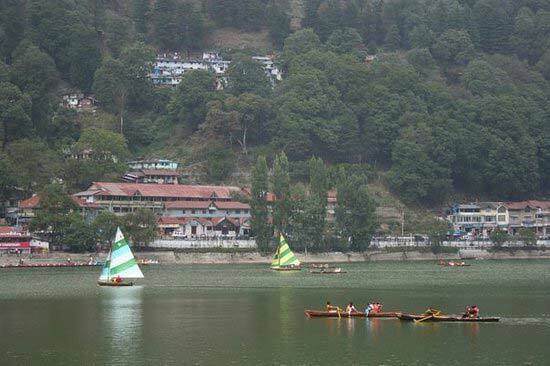 The land of "misty lakes and mountains", Nainital is one of the well-known hill stations cherished by the tourists across the world. 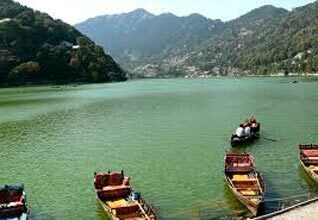 Nainital Tour Packages offer you a chance to visit the most amazing tourist spot, which is divided into two parts, namely Tallital and Mallital. This division is done by a lake, which makes Tallital falls on the southern side and Mallital on the north. 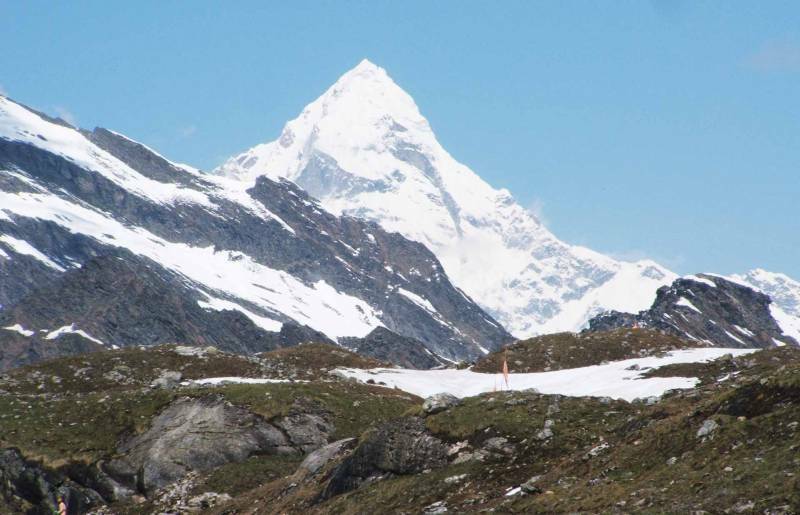 The place is also known as Lake District of Uttarakhand or City Of Lakes. 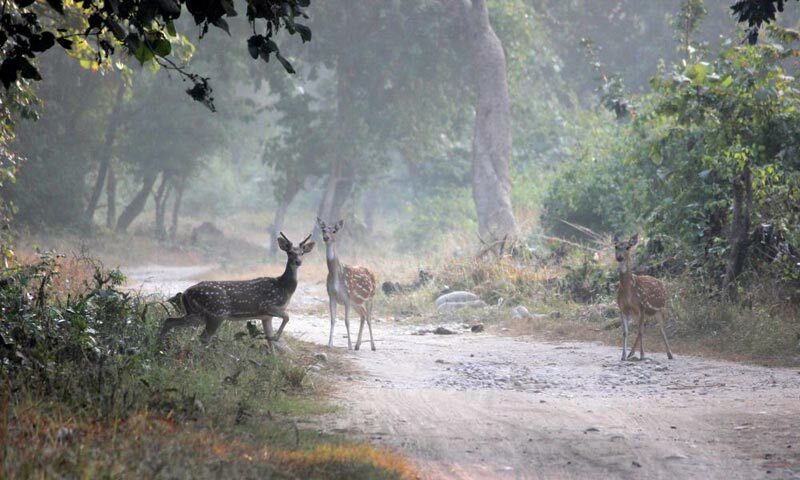 Apart from enjoying the scenic beauty, there are a lot of things that a traveler can do in Nainital. The town experiences a pleasant climate throughout the year. So, you can visit the place any time of the year. However, March- June and October- February are the best time to visit. 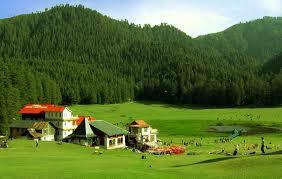 You can plan and book your Tour Packages For Nainital accordingly. 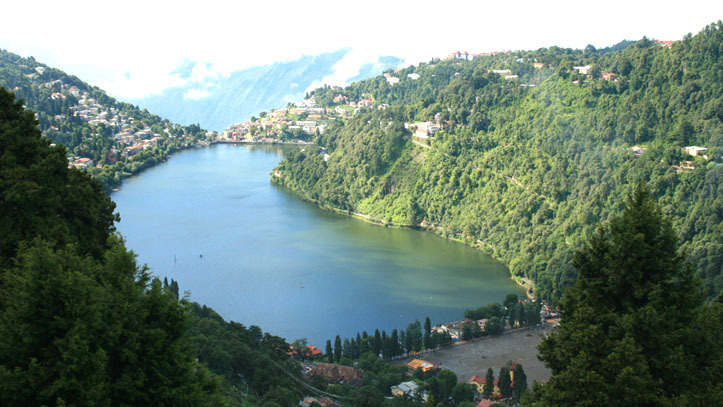 Nainital is named after the Goddess Naina Devi. According to the mythology, one of the charred remains of Goddess Sati fallen down here, which was the eye. 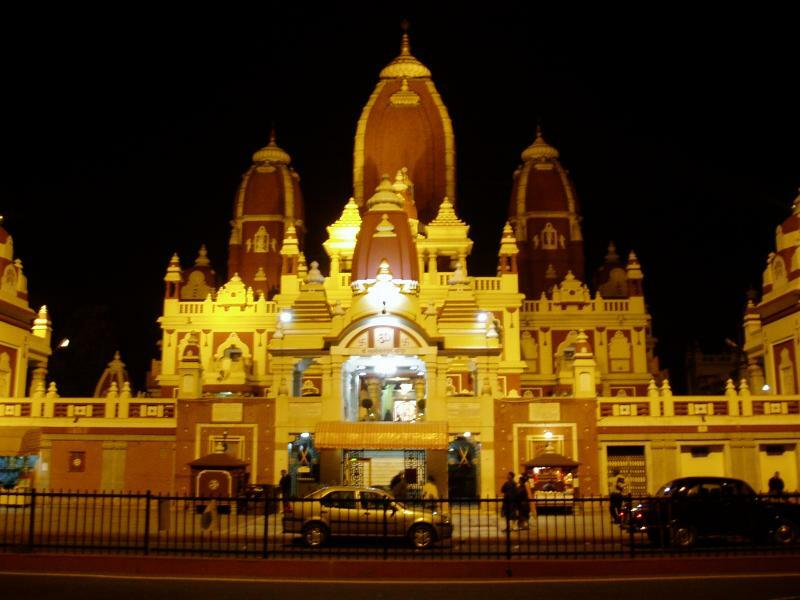 Thus, the place houses one of the Shakti Peeths of India, i.e., the Naina Devi temple where a lot of pilgrims visit every year. 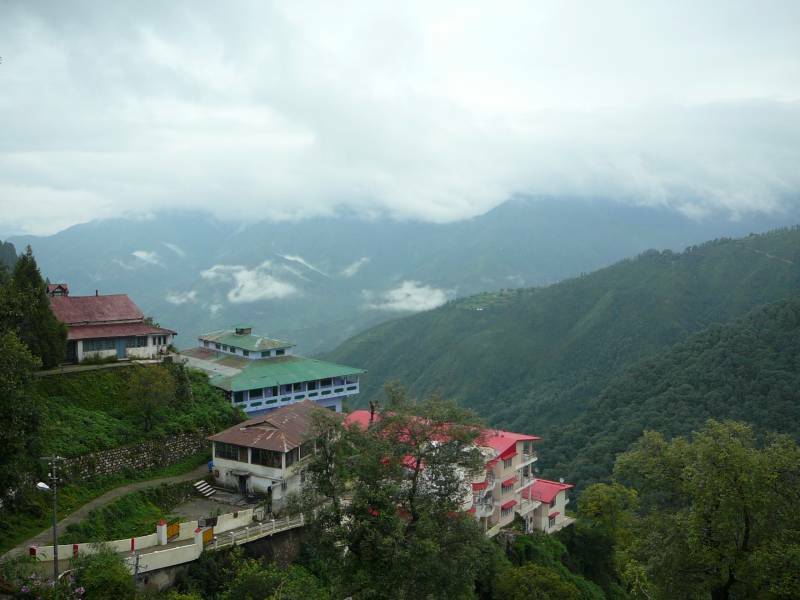 Also, the name of the hill station literally implies 'The Lake of the Eye' as people believed that the eyes of Devi Sati dropped in the lake. 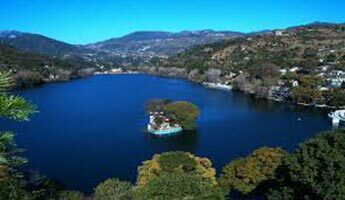 Nainital, locally known as the mango-shaped lake, is surrounded by Kumaon Hills and scenic beauty, which makes this place perfect for honeymooners too. 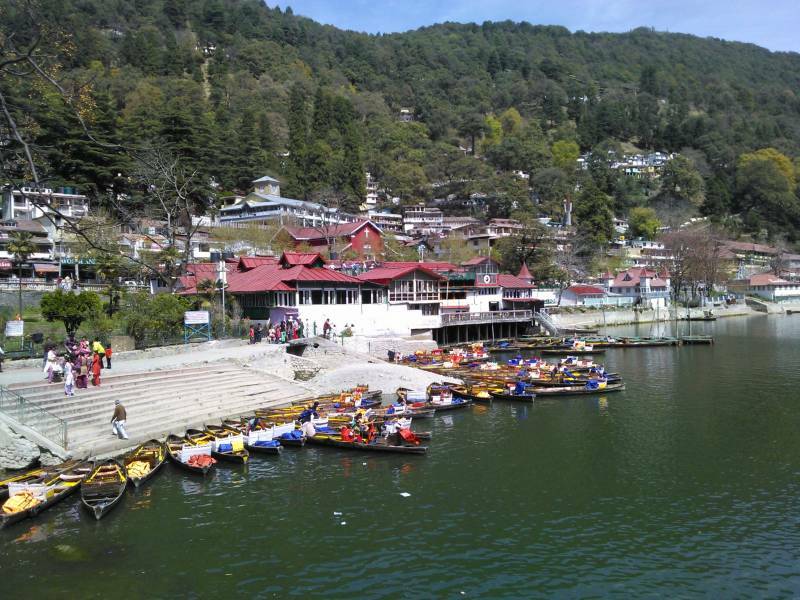 The best part of Nainital is that it is full of natural hot springs. 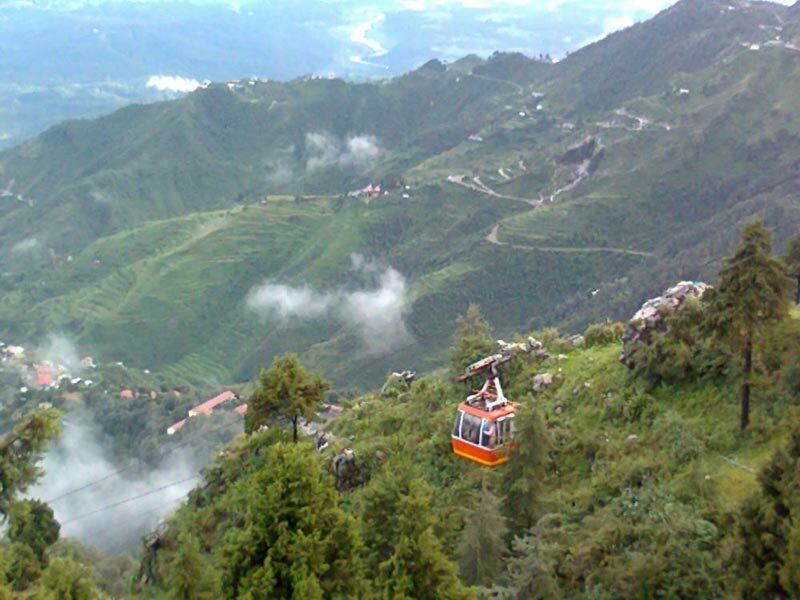 There are a lot of tourist’s attractions that you should not miss while planning your itinerary for Nainital Travel Packages. 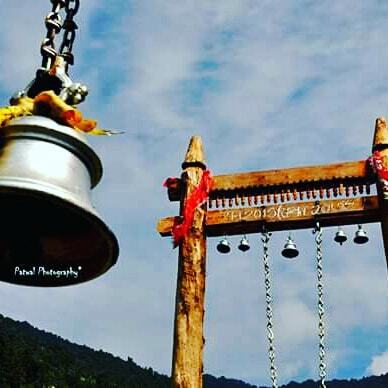 Naini Lake, Mall Road, Naina Devi Temple, Eco Cave Gardens, Snow View Point, Naina Peak, Tiffin Top, Himalayan View Point, etc., are some of the major places to visit in and around Nainital. 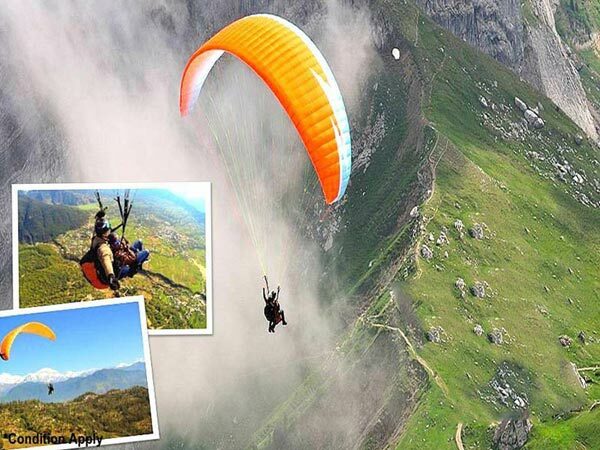 Also, there are other attractions for adventure seekers such as trekking, yachting, horse riding, paragliding, etc., which are the best things to do in Nainital. 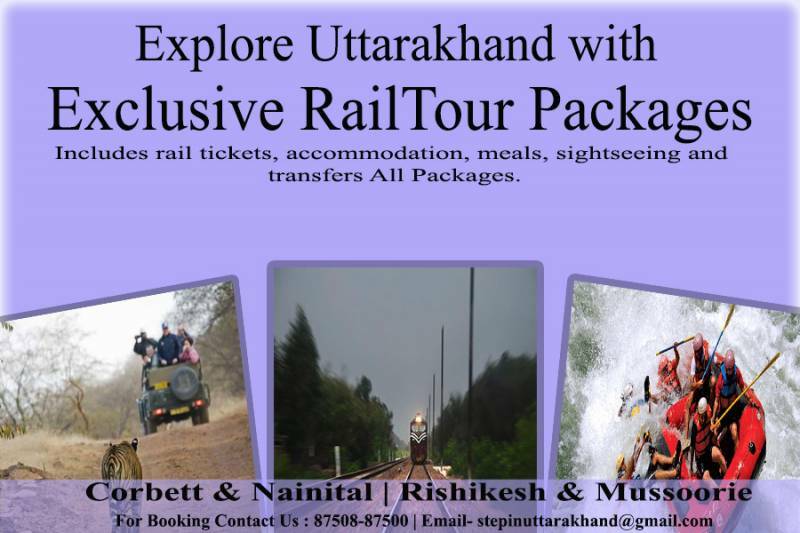 Tourists can also explore the seven lakes, Nainital Lake, Bhimtal Lake, Sattal Lake, Naukuchiatal Lake, Khurpatal Lake, Saritatal Lake, and Sukha Tal Lake, situated in and around Nainital. 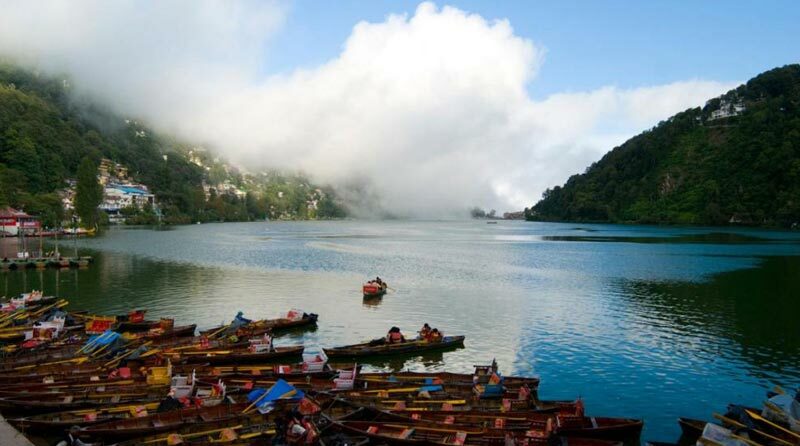 Whether it is included or not in your Nainital Holiday Package, you cannot miss shopping in Nainital. Right from branded to local, there are numerous products for shopping on the mall road. You will find locally produced apparels, wax candles, and much more amazing products. The Tibetan market or Bhoti Market is the most popular shopping place for clothes, shawls, and other products. Also, Bara Bazaar in Mallital offers an ultimate experience of shopping and food. Hello! 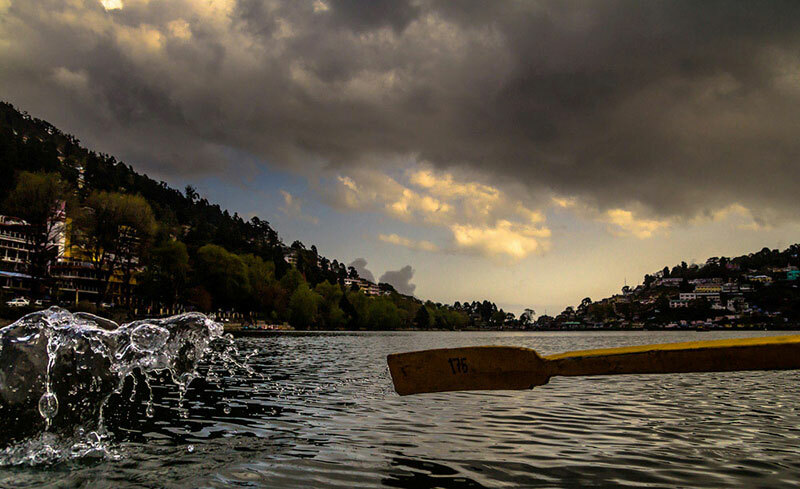 Are you looking for Nainital ?